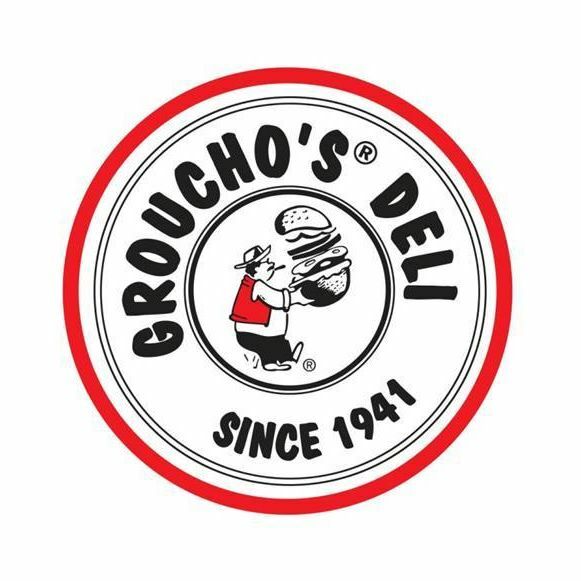 Columbia, South Carolina based Groucho's Deli plans to enter the metro Atlanta market soon according to an announcement on the restaurant's facebook page. Groucho's Deli began a "sponsored" Facebook campaign this past week announcing the chain was coming to Atlanta but providing no other details. "Groucho's Deli is COMING SOON to Atlanta, Georgia! We need your help! Tag your ‪#‎ATL‬ friends and ask them if they can guess where we will be! This should be fun!" Atlanta specific facebook and twitter accounts for Groucho's were also created but offered no additional details about the opening. Over a week ago I contacted Groucho's corporate office but never received a response to my questions. Instead, I replied to existing commentary on the restaurant's facebook page and received a response relatively quickly. "We are not real releasing any more details than what you have found on Facebook or online at this time. We appreciate what you do; however, have commitments that prevent us from having any discussions." "Could you answer my question as to if a location has been determined? A lease signed?" "We cannot.  Details will be released on the official page when the owner is ready to make the announcements." This exchange furthers my belief that the would-be franchisee has yet to sign any lease(s) and is instead using his/her sponsored Facebook posts as a sort of poor man's market research. Given the chain's original location and strength is near/around colleges, I'd suspect neighborhoods such as those near Emory, Georgia Tech and Georgia State are most likely to be those targeted for development. A friend and Columbia,S.C.-native described Groucho's as being "the post hangover meal." Momma Goldberg's Deli, another regionally popular restaurant based in Gainesville, Florida, has one local restaurant in midtown but is reportedly not doing well. If and when Groucho's does open locally, it won't be the first time the chain has had a presence in Georgia. Groucho's previously had three locations in Georgia in Augusta, Athens and Statesboro. The franchised restaurant in Augusta opened sometime in 2005 and closed the following year. The Athens and Statesboro restaurants, also franchised, opened in 2013, but closed in January 2015 amidst reported "franchise disagreements." Groucho's, which was opened by Harold "Groucho" Miller in 1941, has grown to become a regionally popular sandwich shop with over 30 locations in North and Carolina South. In 2014, Groucho's sued Grouchy's New York Deli & Bagels, an Alpharetta-based eatery specializing in bagels, deli sandwiches and assorted other breakfast and lunch fare. Grouchy's opened in Alpharetta in 2000. Today only the Alpharetta location remains open under the ownership of founder/owner Bruce Cohn. The Norcross location on Peachtree Parkway had its license with Grouchy's terminated and is today known as "Manhattan NY Deli & Bagel." I spoke to Mr. Cohn about the lawsuit and while he declined comment about specifics citing the fact that it's ongoing, he did make clear he finds it baseless and without merit. Cohn later added that he anticipates the case concluding soon, with himself and Grouchy's coming out victorious. Having had the opportunity to read the case (Groucho's Franchise Systems, LLC v. Grouchy's Deli, Inc.), I tend to agree with Mr. Cohn in finding the case frivolous. The suit, which sought Grouchy’s profits in addition to unspecified damages, also sought an injunction to require Grouchy’s to change its name. Have you been to Groucho's? If so, how was it? Are you excited to have Groucho's coming to Atlanta? Where do you think they should open? Would you be or have you been confused by Groucho's Deli and Grouchy's New York Deli & Bagels? I went to the original, I believe, in Columbia last year. The food was decent, nothing to write home about. 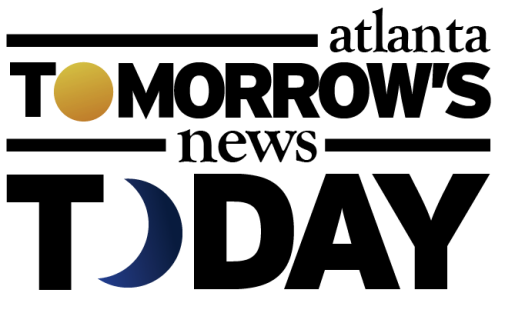 I was surprised to find out it was a chain, as they had no graphic identity other than their logo. I will be surprised if they are successful given the wide variety and quality options available in Atlanta.